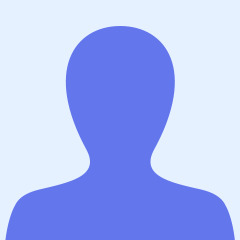 I am a Head of Dance, secondary school teacher. I provide resources for AQA GCSE Dance. 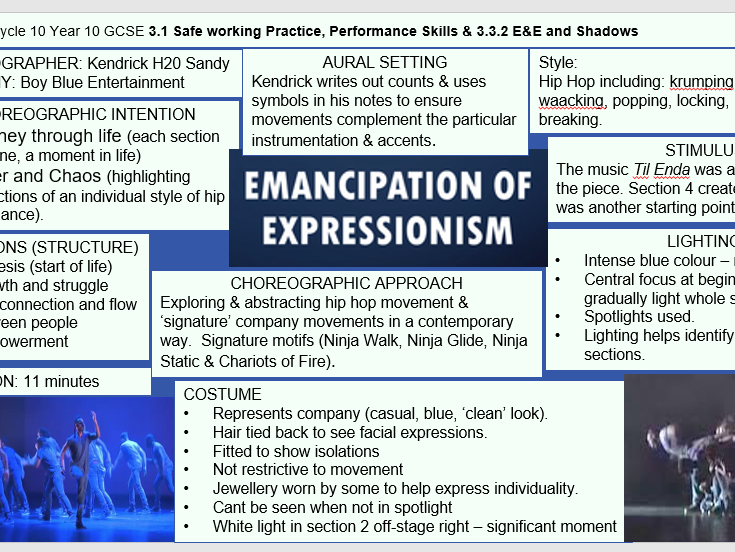 Knowledge Organisers AQA GCSE Dance Year 9-11 Cycles 7-14 and Long-term curriculum plan. I have created knowledge organisers for years 9,10 and 11. These include all theory from the AQA GCSE Dance syllabus with all 6 professional works included. For each cycle there is exam/quiz questions and answers. Also included is the long-term plan my school follows - which shows how the cycles are broken down. Even if your school does not use knowledge organsiers, these are great as revision tools. Knowledge organisers all on one powerpoint for Year 9, 10 and 11. Including all 6 professional works and all other GCSE Theory. Included with each cycle is quiz questions and answers. A long-term plan is also included. I have planned out the 3 years and you will see how each of the cycles are split. Even for a school who doesn’t use knowledge organisers, this is still a create tool as it has revision questions/answers and visual revision posters/cards for all theory content in the GCSE AQA Dance course.